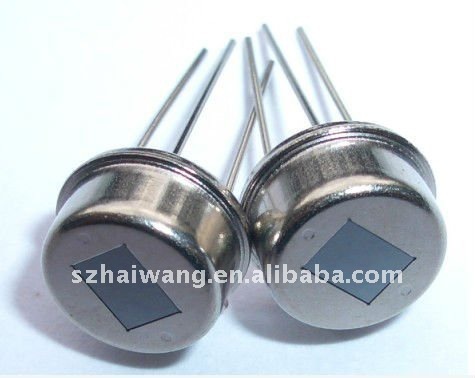 The pyroelectric IR sensor detects infrared radiation by making use of the property that the polarization of pyroelectric materials changes with temperature. 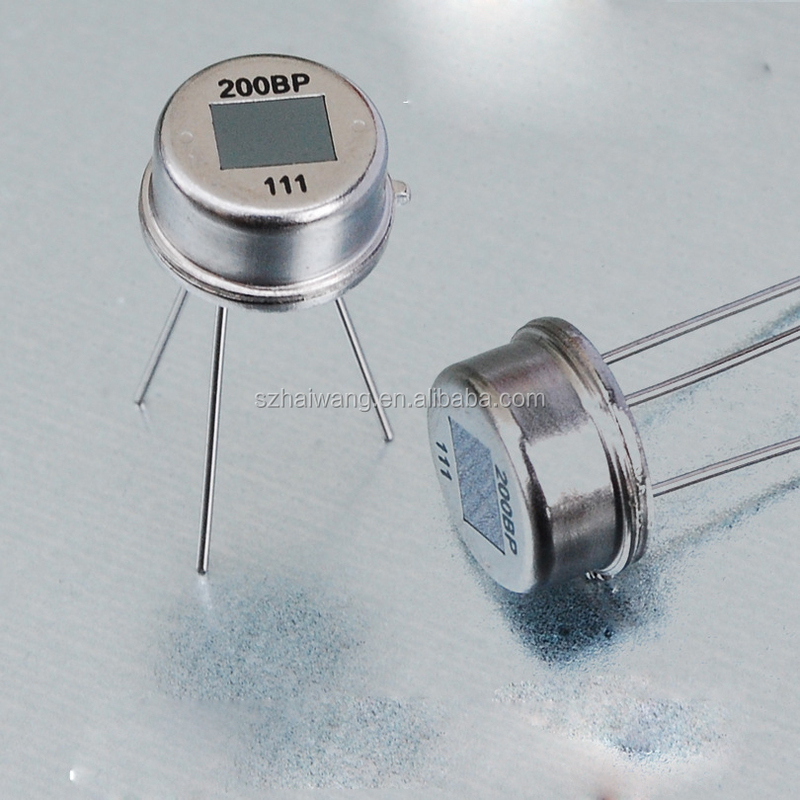 Two compensated sensing elements are applied to suppress the interference due to temperature variation. 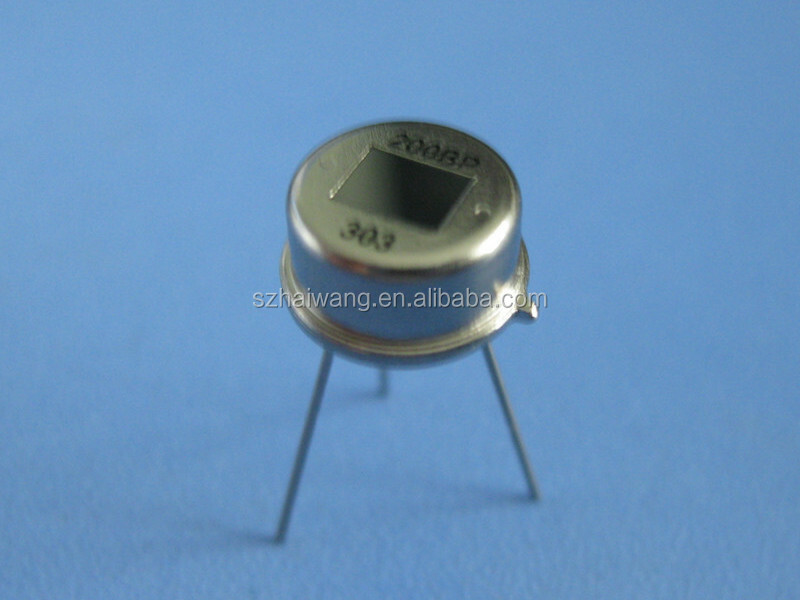 As a result, the operating stability of the sensor is greatly improved. 1.The above specifications are obtained with R2=47KΩ and R2 is adjustable according to user’s needs. 2. Pay attention to the location of the sensing element and the dimension of the field of views so as to obtain an optimal optical design. 3. All the measurements of voltage signals adopt peak-to-peak value calibration. 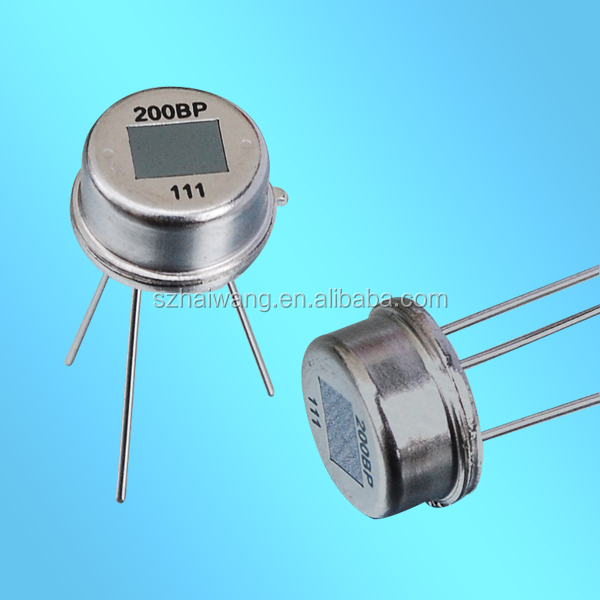 The EA and EB in the balance indicate the peak-to-peak values of the voltage output signals of the sensing element respectively. 4. Sensor leads should be bent more than 4mm from base of housing and soldering made with a minimum lead length of above 4mm. 5. Reading directions carefully before use. Pay special attention to a correct connection of sensor leads. China, Korea, Turkey,India, North America, South America,etc. 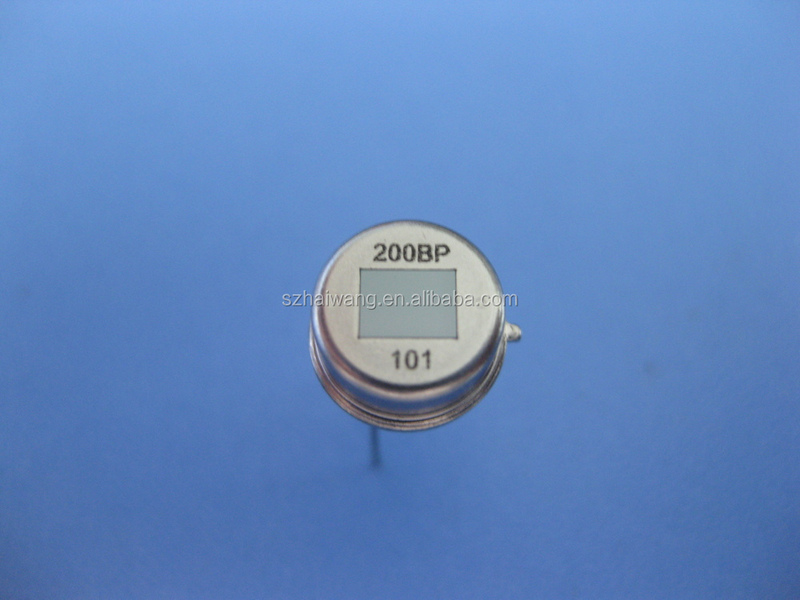 We have 10 years of manufacture experience and PIR Sensor. Good quality and best price is for you!